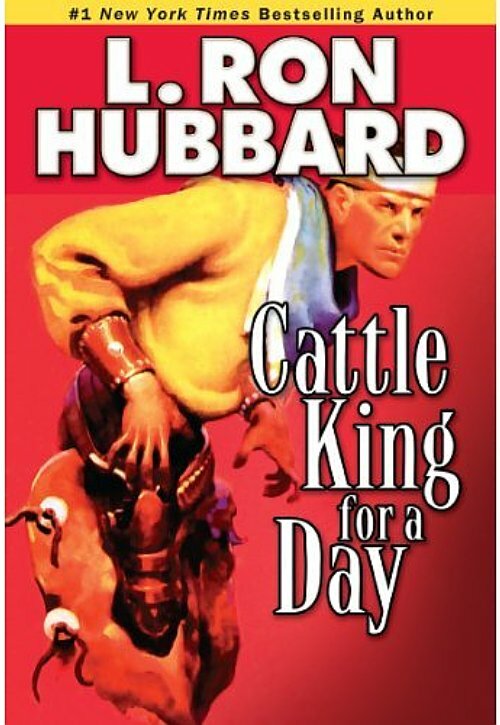 Book publisher Galaxy Press has released a new edition of the classic pulp-era western “Cattle King For a Day” by New York Times best selling author L. Ron Hubbard. 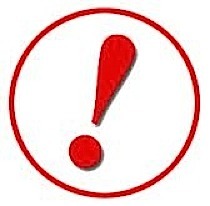 Part of the “Stories from the Golden Age” series, these reissues feature original pulp artwork and illustrations. 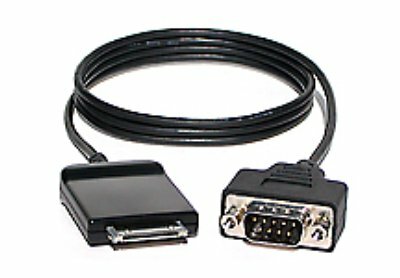 Redpark Serial Cables for iPhone, iPad, and iPod Touch now ready to work with iOS app developers that need serial connectivity. 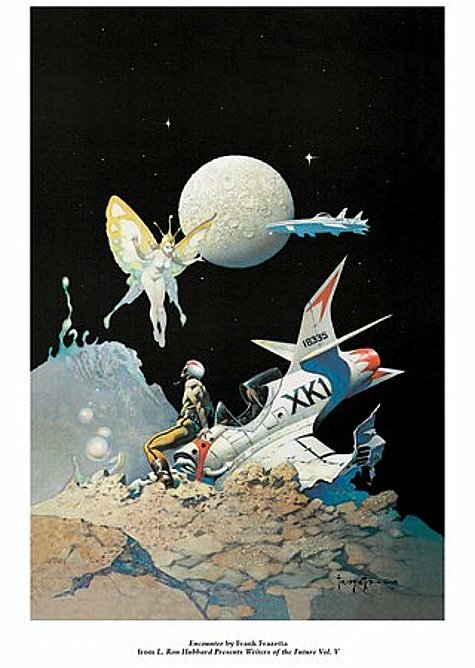 Galaxy Press announces a limited edition series of fine art prints by Frank Frazetta. These striking prints, originally commissioned as cover art for books published by Galaxy Press, are available now for 50% off. 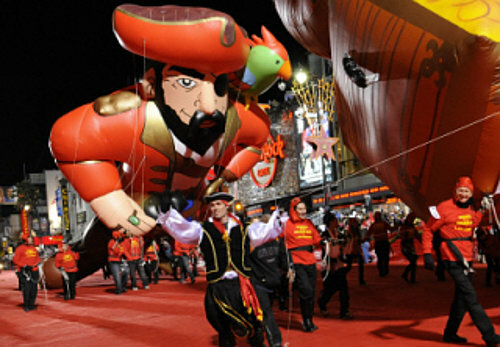 The classic holiday tradition kicked off the Christmas 2010 shopping season, allowing stars to greet their fans on Hollywood Blvd with marching bands, live performances and character balloons.